Today’s awesome free download is a free website psd templates called ‘Showcase’ – A nice and simple blog design for all you bloggers out there! 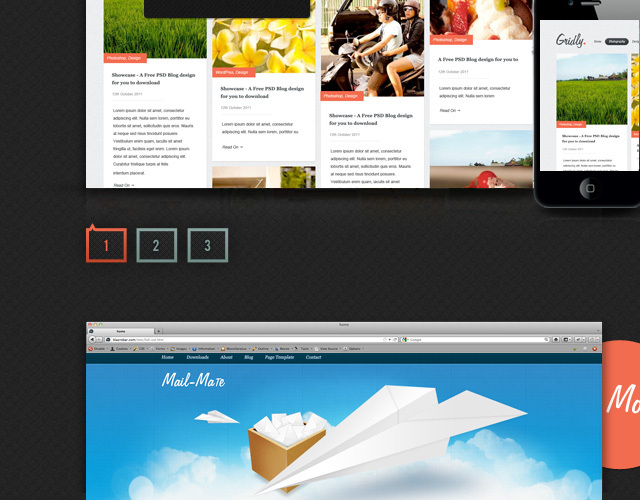 The free download comes with layered PSD, designed drop downs and everything you need to make magic! 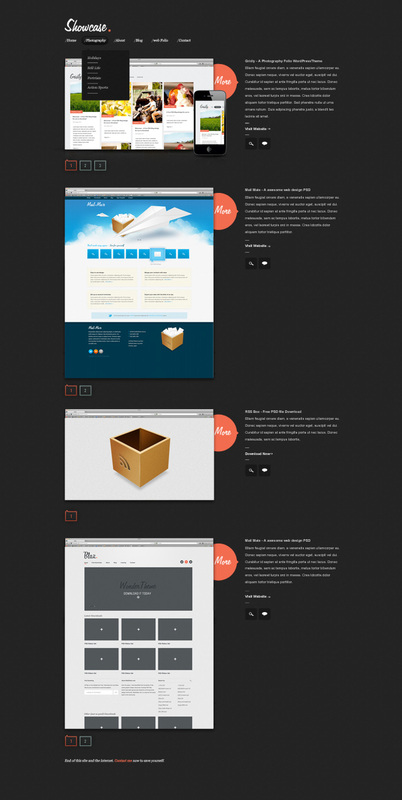 Download this Free website psd templates today by leaving your email. 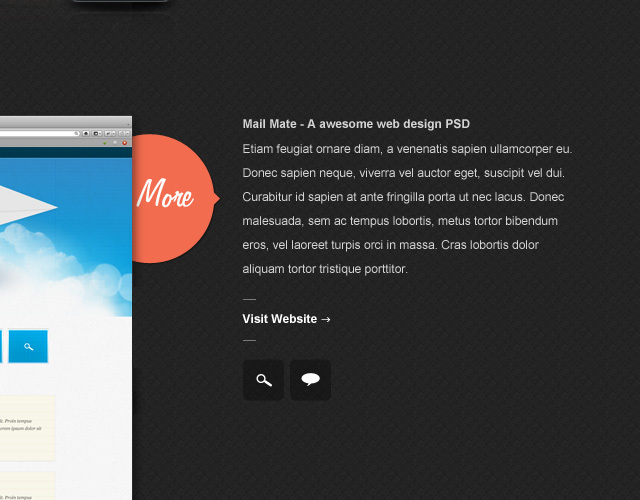 Today’s really cool free psd template is a iphone app website template. This was a lot of fun to put together! With thousands of iPhone apps out on the market I thought some of you might have your own app you’re trying to promote, so what better way to do my bit but give you a website template to work from! For FREE! Make sure you comment and let me know what you think!